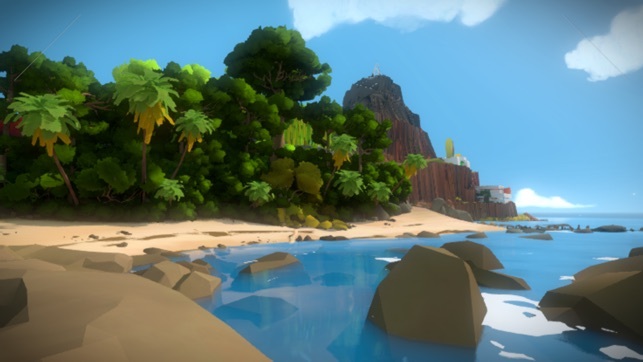 Explore a gorgeous island packed with intricately interwoven puzzles. There’s a subtle logic to the world design that connects structures, land configurations, and puzzle grids. 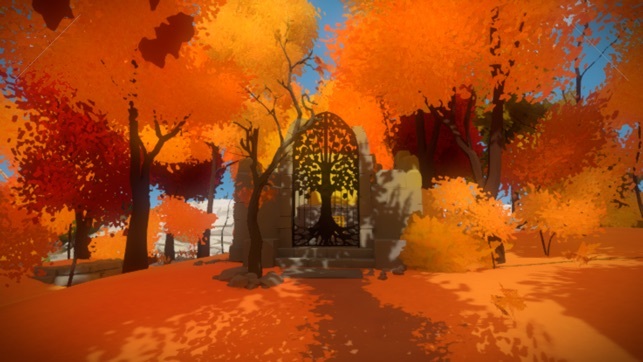 For persistent adventurers, The Witness is an unforgettable experience. I love puzzle games so figure I give this one a try. Played the game for about 4 hours and made some decent progress. You’re stuck on an island, and the goal is to get off the rock. The graphics are beautiful, a bit cartoony, but all together with the sound very immersive. To progress in the game, open doors, fire up lasers etc you need to access a ton (gazillion) of computer screens (each with its own puzzle) that are littered throughout the island. The screens are wired in sequence, so you need to find and power up the first to light up the second and so forth. The puzzles are fairly logic but with varying difficulty. Clues to solve the puzzles can sometime be found around the screen whether you are examining trees or the shadows they cast. 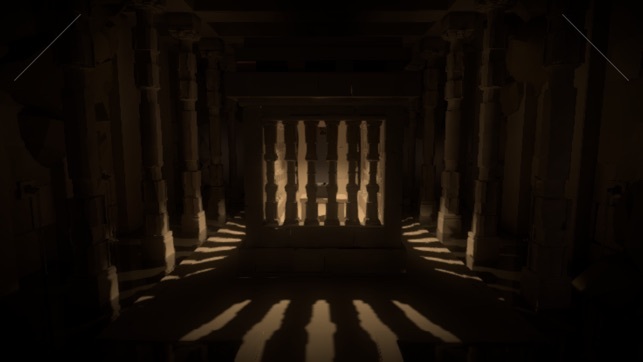 Made some progress but found the game repetitive, and I wish the puzzles were more diverse (like Myst) than tracing lines in various patterns on a computer screen. There’s no main menu, save or exit function in the game so you end up hitting the home button to exit only to find that you lost a whole bunch of progress when you start it up the next time. Very frustrating. Seems to be a major issue from reading other reviews as well. Despite this well worth $10 bucks and and a few hours of you life. 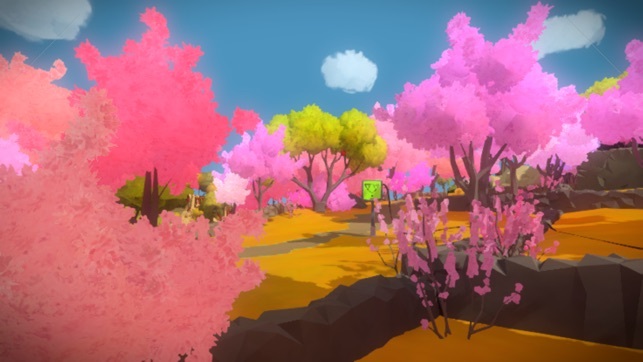 The Witness is a beautiful, thought-provoking game that treats it’s users with respect as intelligent beings. The game does not hold your hand, but it does provide you with everything you need to solve each and every puzzle. I originally played this on PS4 but never finished it. (Yes, I bought it twice, it’s worth it.) Having it on my phone/iPad means I can chip away at it when ever I like, and I’m finally nearing what I think is the end, though I’m sure there are still plenty of things I’ve missed. If you get stuck, go somewhere else or put the game down for a while. I’ve found that a fresh perspective can often make previously inscrutable solutions pop out. Don’t get frustrated. This is the point of the game. 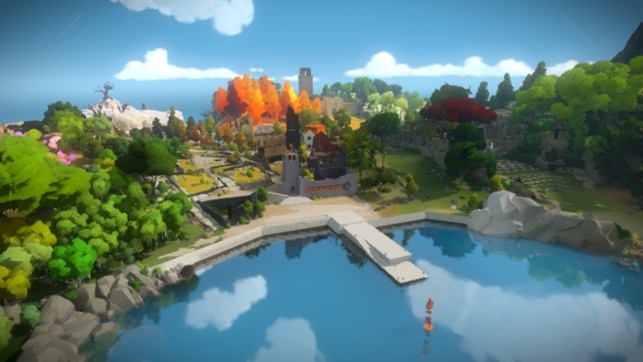 The puzzles are very clever, but the game never treats you like you are not clever as well, and you’ll love the satisfaction of solving a difficult puzzle or clearing an area. I haven’t had any issues with save progress being lost like other reviewers, but I would suggest checking the load game screen on the pause menu occasionally just to make sure the game is being saved as you go.